This 2 bedroom un-furnished semi-detached house is situated in a quiet 'no through road' within about a 7-8 minute walk from the village shops. 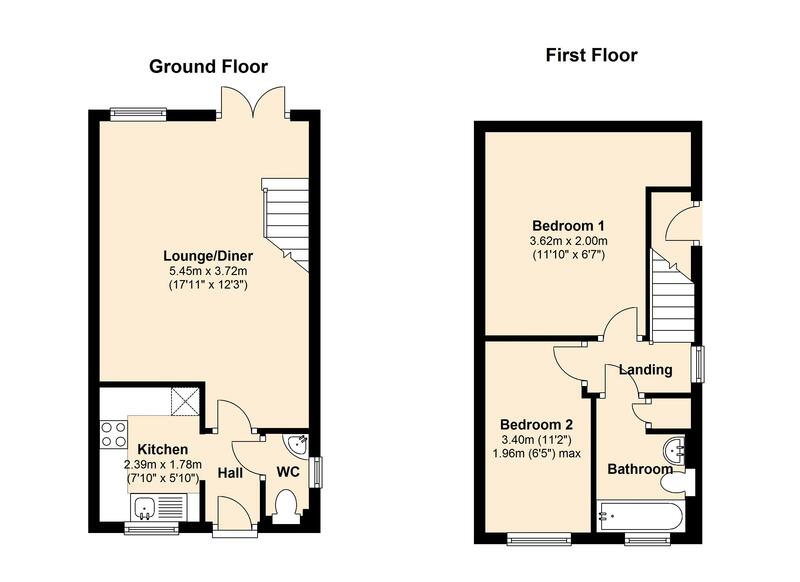 The accommodation comprises Entrance Hall, Downstairs Cloakroom, Kitchen with built-in appliances/white goods, Lounge/Diner, Landing, Bathroom, Double & good size single Bedrooms. There is a garage with own drive and a rear garden. Available from 1st March 2019. EPC Rating: C.